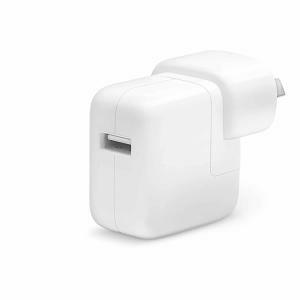 The Apple 12W USB Power Adapter is compact and convenient, and can be used to charge your iPhone, iPad or iPod with Lightning connector at home, on the road or whenever it’s not connected to a computer. You can connect the adapter directly to your device via the Lightning connector. Featuring a compact design, this power adapter offers fast, efficient charging.